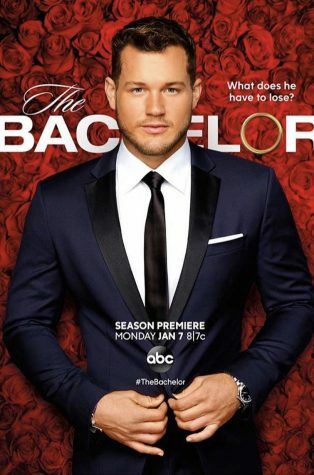 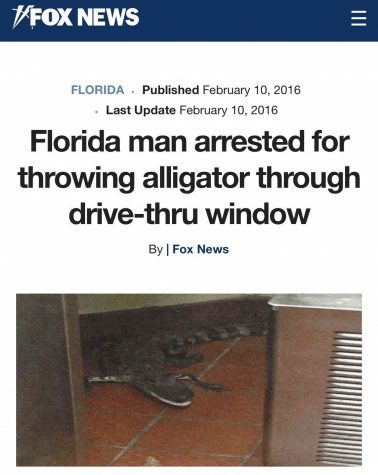 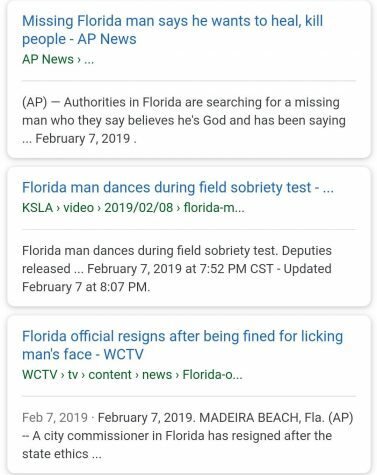 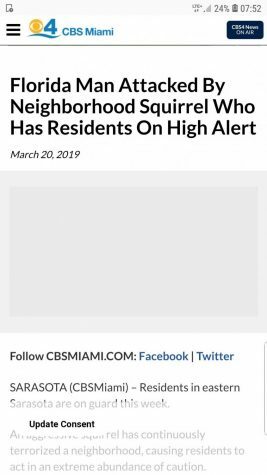 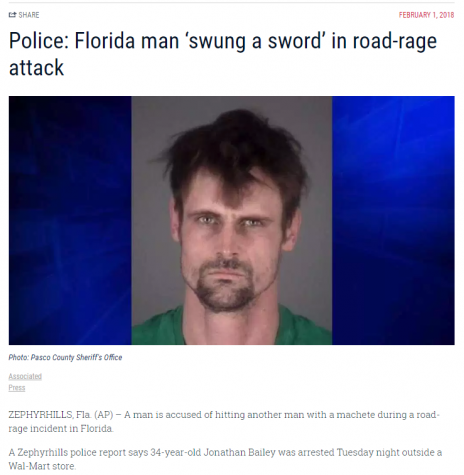 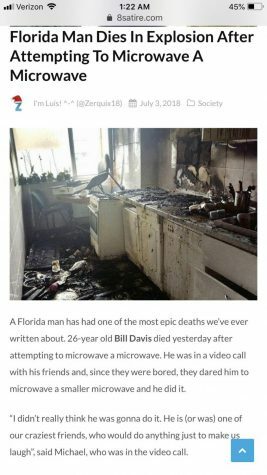 Have you ever heard of a Florida man doing crazy things… of course you have we all have. 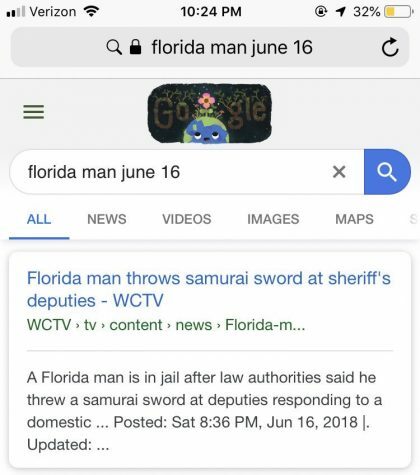 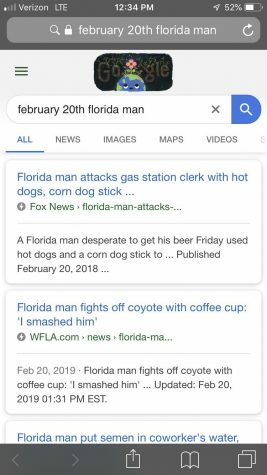 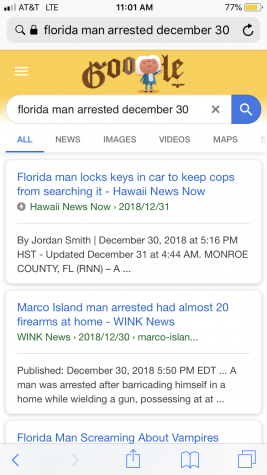 Recently on Twitter users have been googling “Florida Man” and then their birthday and its hilarious. 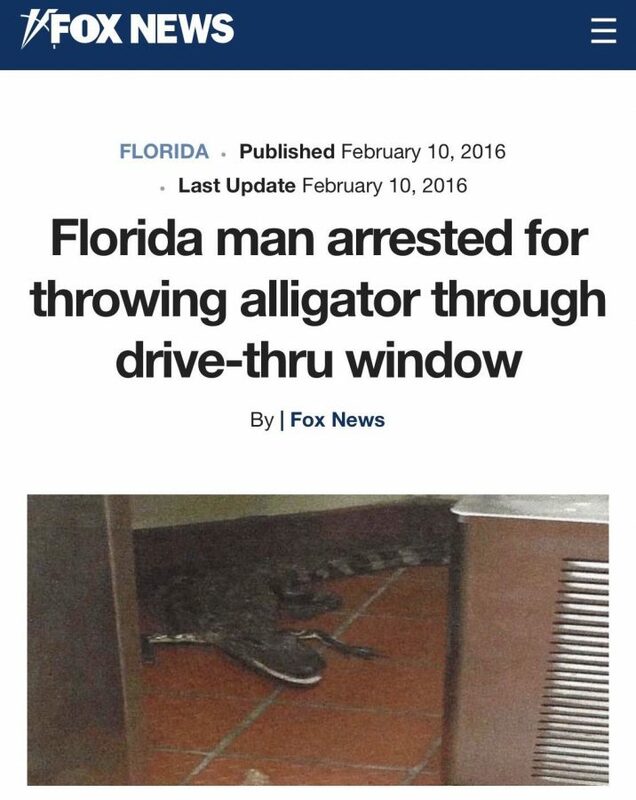 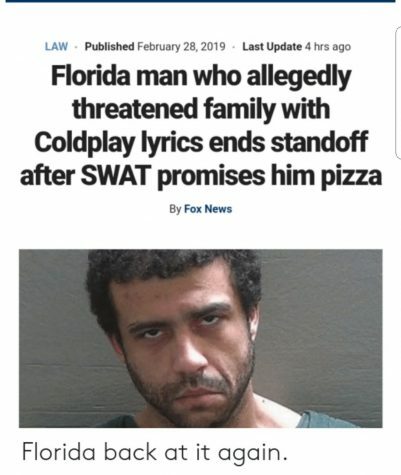 Comment below what your Florida man did.